Once upon a time, American newspapers and broadcast networks actually did report real news - bombshell, breakthrough stuff that was important and reflected the journalistic ethic of "truth." 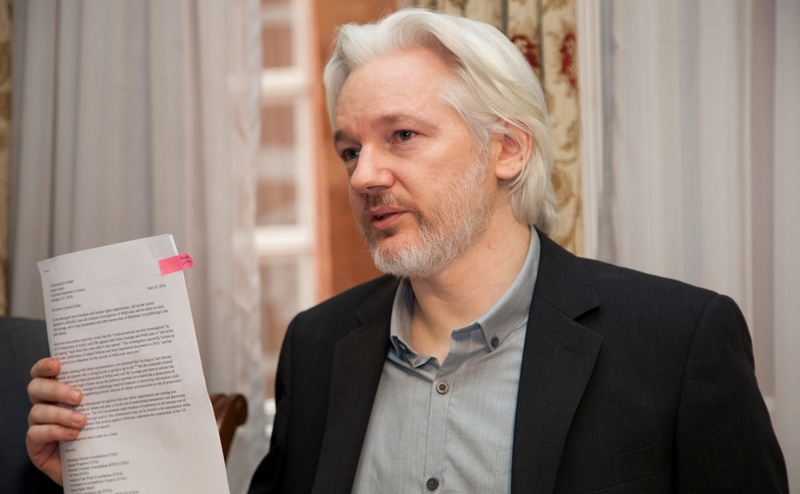 Assange and Wikileaks: Investigative journalism like American media used to do. Some believe that his arrest is the Trump administration's way of telling journalists (and all Americans) to "be quiet" and "toe the line," according to 2020 Democratic presidential contender Rep. Tulsi Gabbard of Hawaii. What is true is that love him or hate him, Assange has done the work journalists in the American mainstream media used to do, but no longer do because they are too busy advancing a Left-wing political agenda.